I got really nostalgic when I received an invitation from DMC with a cross stitch with my first name’s initial. It brings so much memories of my first love. Believe it or not this is one of the reasons why I fell in love with, my then boyfriend who is now, my husband, Euryd. I remember when he gave me a cross stitch of my favorite character Hello Kitty. It was one of the best gifts I’ve ever received because of the time, effort and love spent on that gift. The invitation was for Early Bird Breakfast Club. 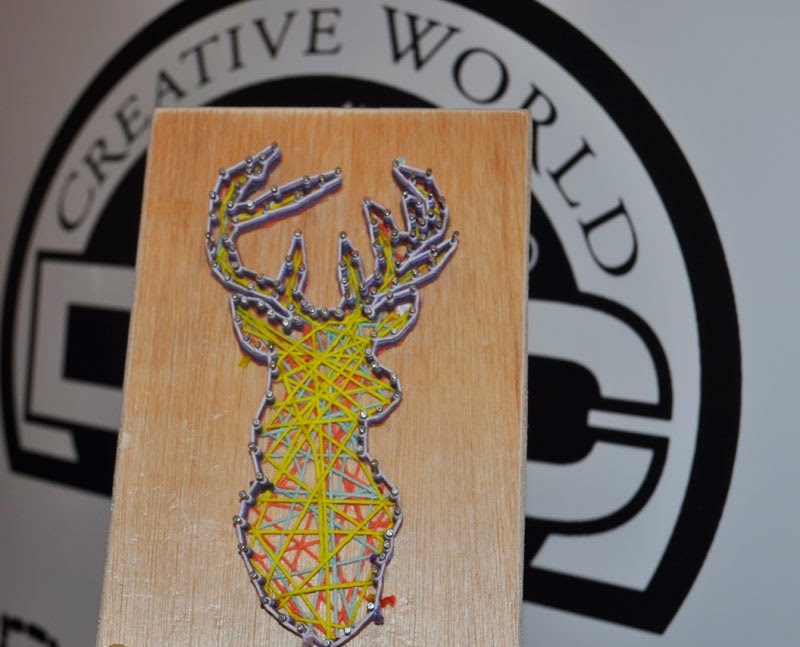 It was an arts and crafts event that was held by DMC for bloggers like me. The event itself wasn’t really a crafting class, instead there were 7 inspiring women that stood up and told us their stories on how arts and crafts have affected their lives. 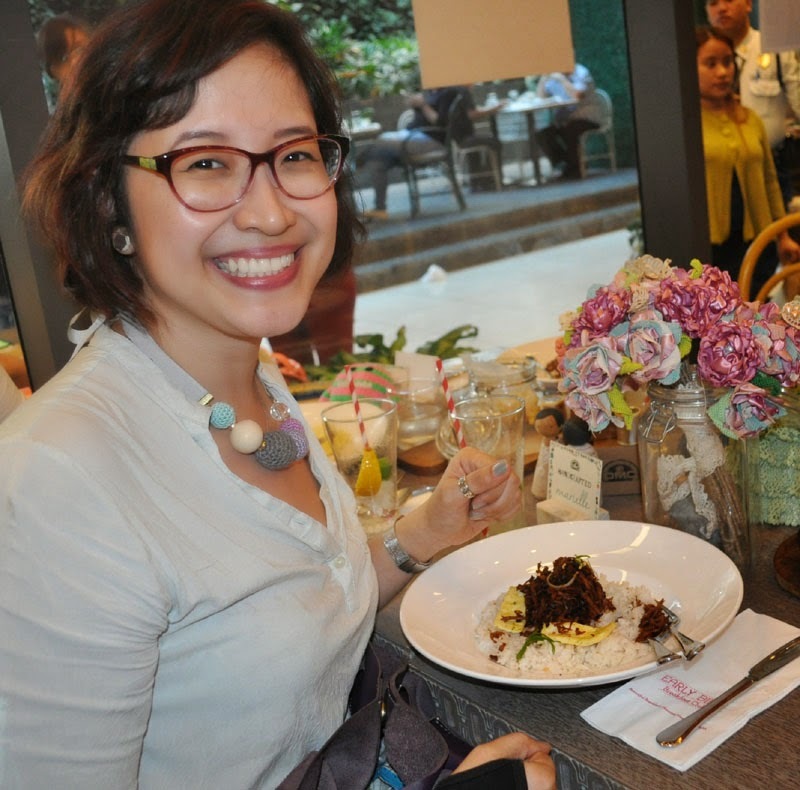 Alessa is designer, a crafter and an owner of various organic and vegetarian restaurants around Metro Manila. 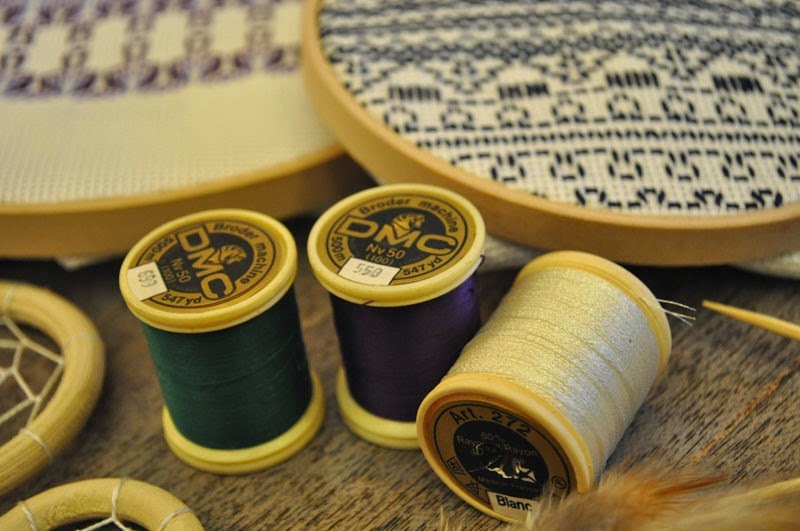 In her website, Life After Breakfast, she writes about her crafts and adventures with fellow crafters. 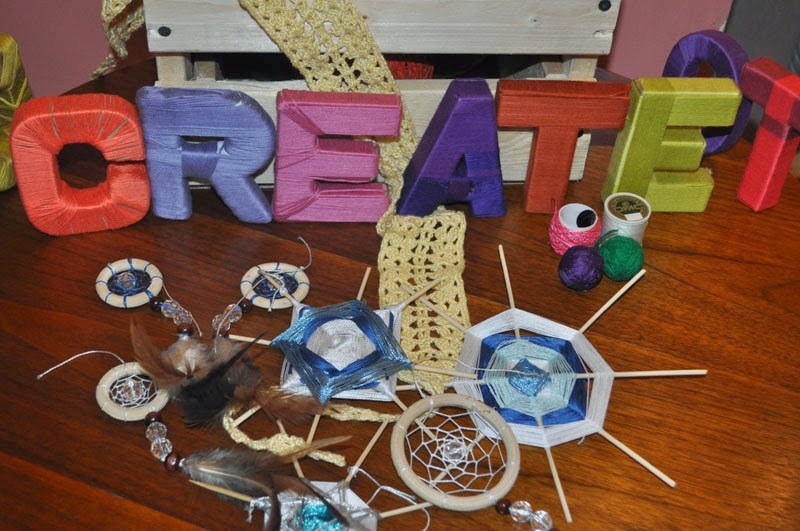 She facilitates workshops for other crafts, not just Needlecraft. Advice: Take something ordinary, pair it with something unexpected to create something extraordinary. Mikko took up journalism. 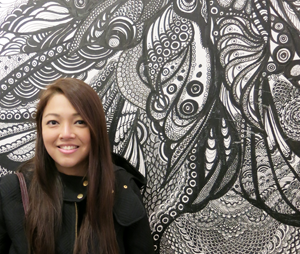 She used to practice Human Resources in a company in the States. Now, she is a full time crafter. She makes and writes about crafts. She grew up crafting with her mother. 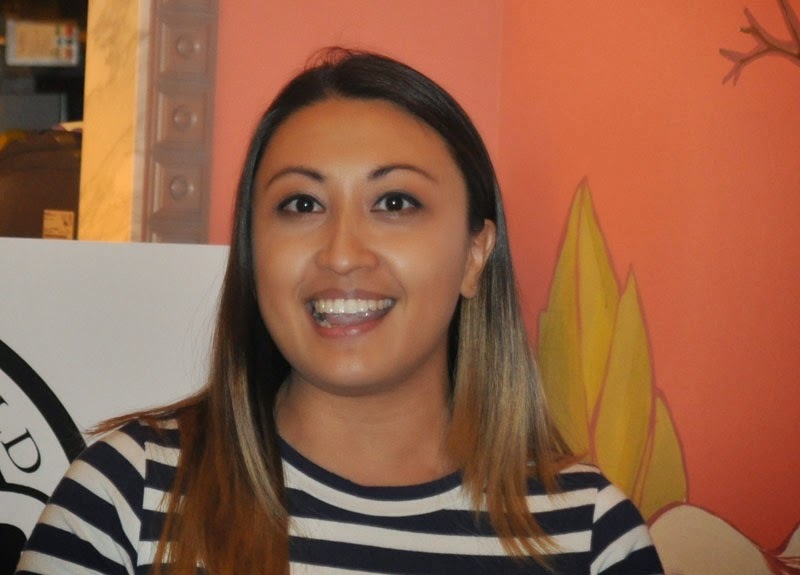 In her website, I Try DIY, she posts tutorials, and blogs about new discoveries. Advice: Never be afraid to make mistakes. Advice: Go for it. Be Adventurous. Create something that you love. Advice: Know the basics. Don’t be limited by the misconceptions about the craft. 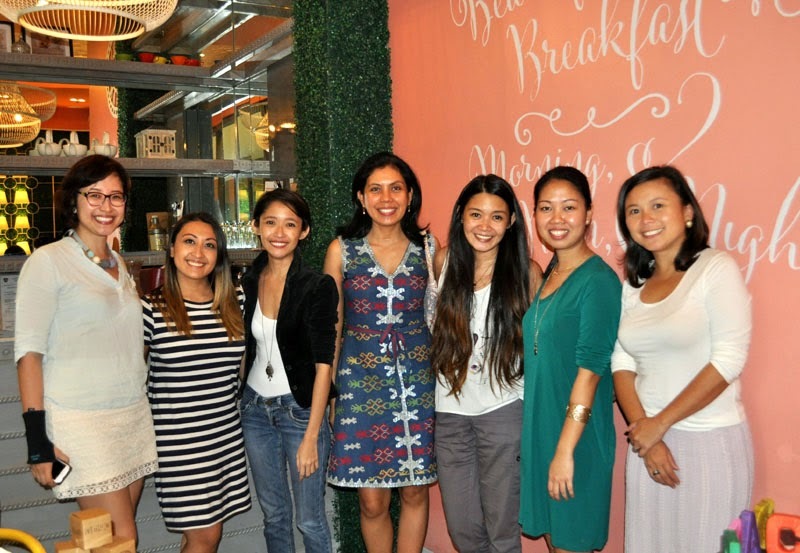 Marielle is the founder of CraftMNL, a studio in Makati where crafters meet and do workshops together. They also organize small craft fairs for others to sell the own handcrafted items. 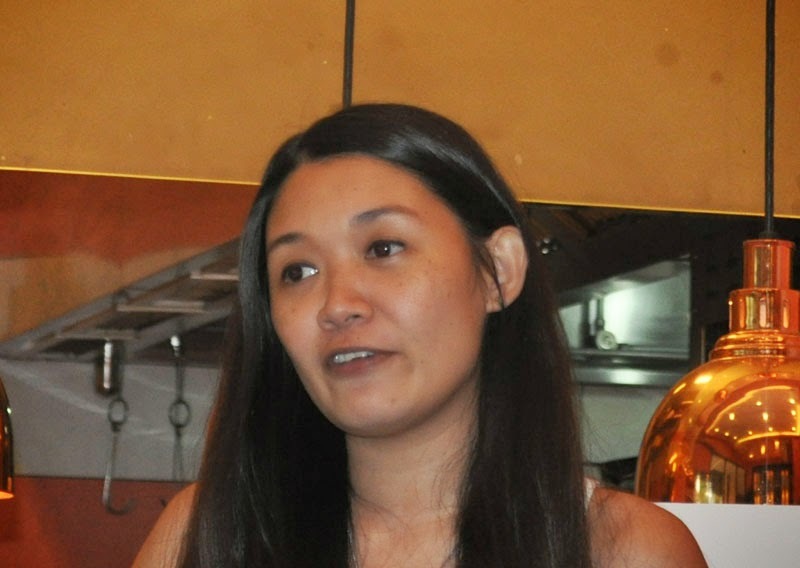 Marielle also owns Yellow Bug Love, an online store where she sells hand crafted wedding decors. Advice: See the potential in things. Advice: Don’t be afraid to try something new. You can make anything with your hands as long as you put your mind to it. Advice: Start small. Don’t go for big projects and you discouraged halfway through cause it’s taking so long. TENUI FILO MAGNUM TEXITUR OPUS "From one fine thread a work of art is born"
It’s a challenge, to think outside the box and start building and making something. For people to start stepping out of their comfort zone and make something unique with the power of their own hands. 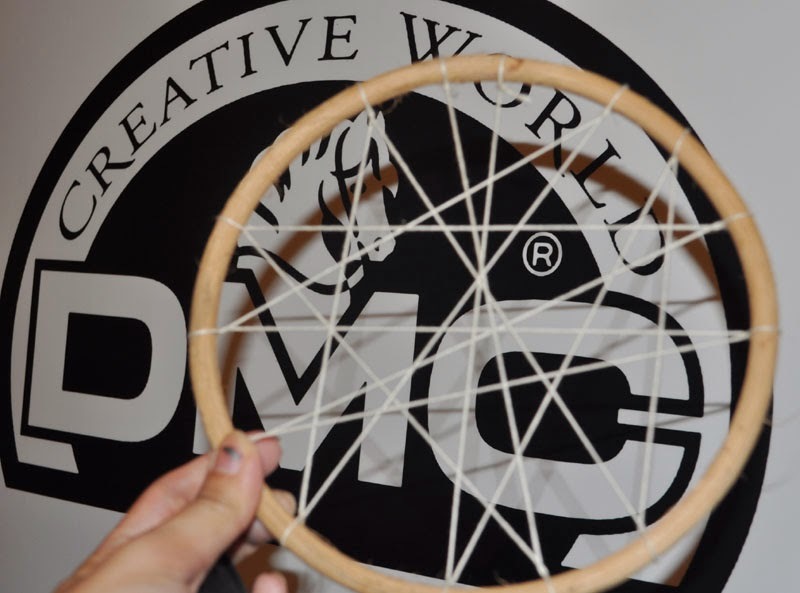 DMC wants crafting to be a part of people’s lives. Honestly, I came out of this event excited. 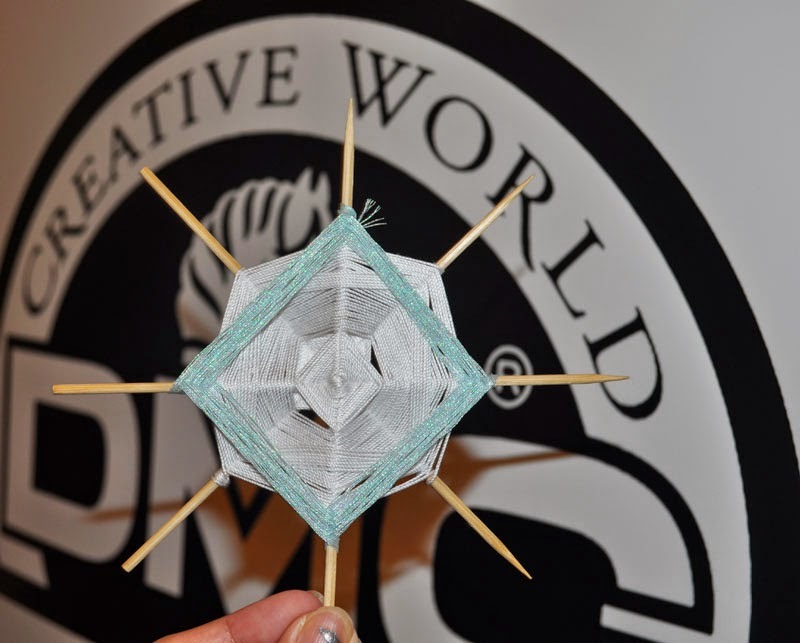 DMC has taken an initiative for a person who likes to tinker with crafts that doesn't really have the know-how and the ones who are already into crafting. 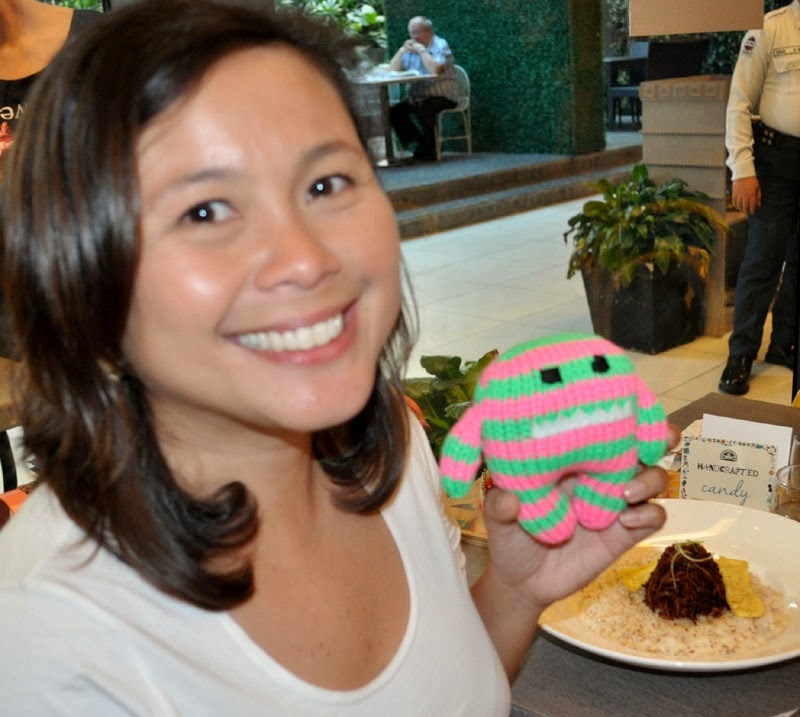 They are launching a 3-day weekend craft fair event on January 30 to February 1 at Century City Mall Event Center. 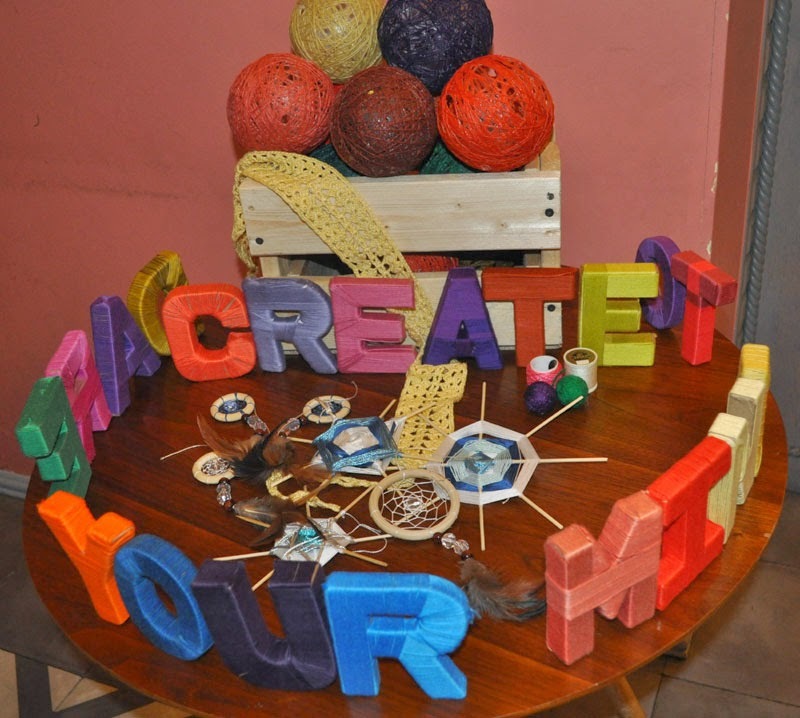 The partner crafters will be there as well, to hold workshops for those who want to learn new skills. 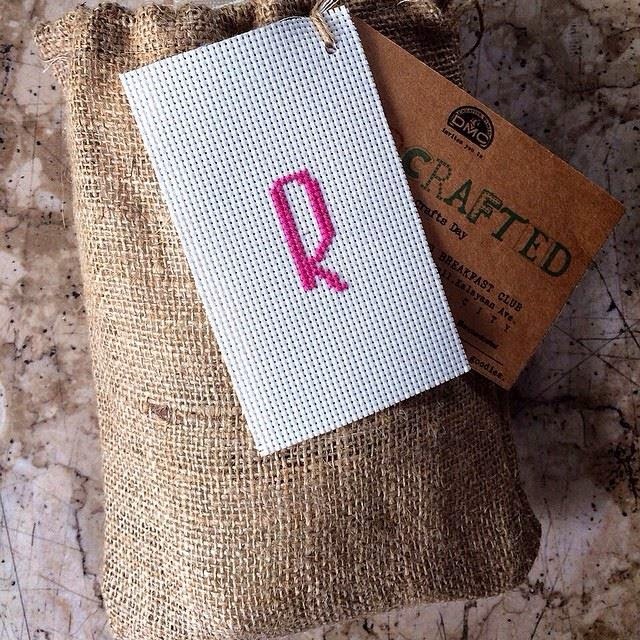 If you’re the type of person that just wants to buy a handmade product you can do so at the venue as well. Anybody can do crafts. There are a lot options. 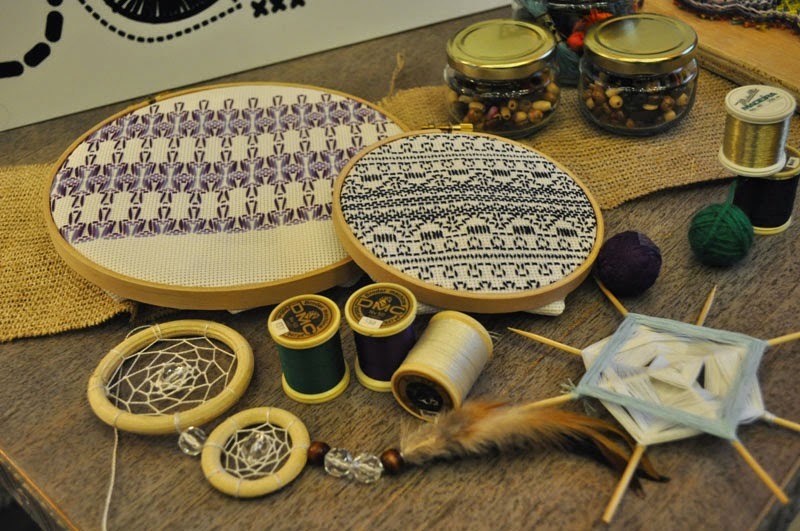 There’s embroidery, knotting, dreamcatchers, string art, knitting, crochet and cross-stitch among others. Here it is, the flyer for the event! 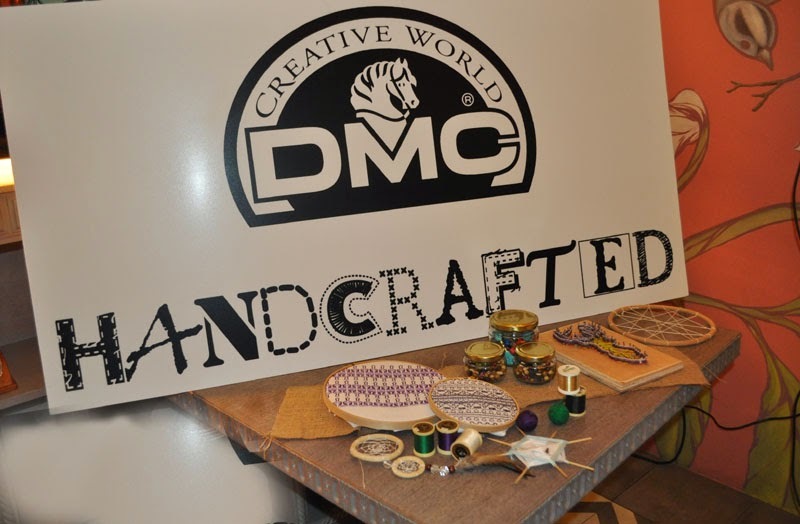 Get ready to be drawn into the world of crafting, brought to you by DMC! A 3-day weekend pack of arts and crafts to satisfy your crafting cravings. Drop by the event and get to learn new skills from the Craft Partners. 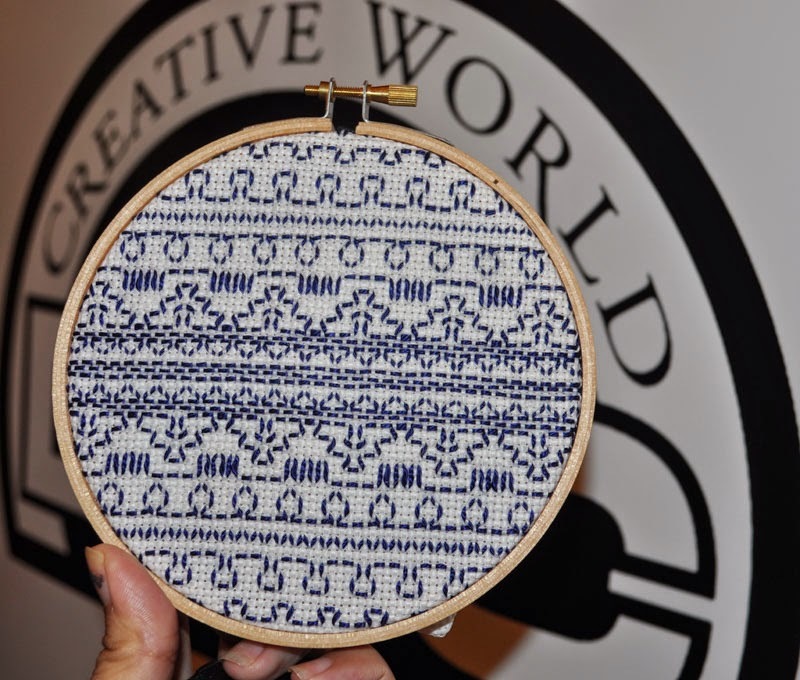 Free workshops are available at limited slots but craft partners will be at the whole fair to teach you anytime. 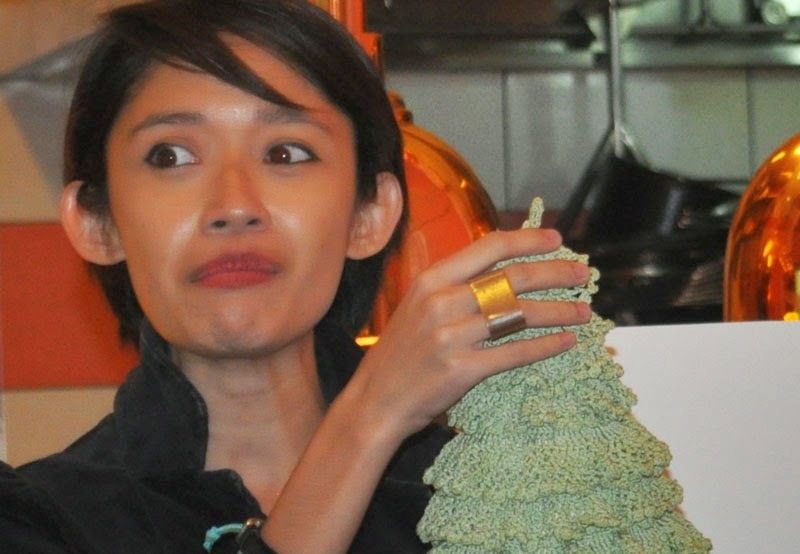 Arts and crafts are not your cup of tea? Stop by for the live entertainment at night. Remember, anyone and everyone can do crafts, so bring family and friends along. Mark your calendars for January 30 to February 1, 2015. 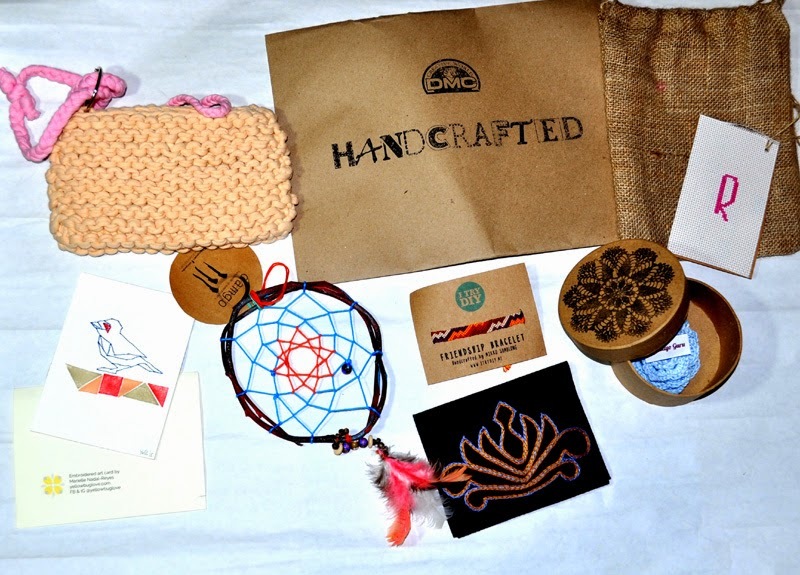 Thank you so much DMC for inviting me to your Handcrafted Bloggers Arts & Crafts Event and for the awesome craft goodies. oh! how I wish i could join this event. I am a newbie in doing cross-stitch and I know I will be able to learn alot here. just start doing cross-stitch last week. I remember when I was a kid our maid is dong cross-stitch, kaya lang hindi ko nagawa kasi bata pa ko baka masugatan hehe! Now I want to learn again crafting. I used to learn crochet and knitting when I was in my teenage years! I love doing DIY especially when I'm inspired. cross- stitch is my fave since high school, i remember doing one for my classmates project, it excites me so much that made me do it overnight over kerosene lamp! when i got married i started to create my own, i finished 3, two of them we're framed one of which is my daughter's name done in an abstract way....it's fun doing it, but it's back aching hobby.....just last year i finished my daughters project for MSEP......i'll check the blog of these women.....thanks for this Mam! I always wanted to handcraft something but I don't have any idea and I don't know where to start. Thanks by sharing this and for introducing us to these wonderful women, I can apply their advice and I hope I can start doing something. I really wanna do some dream catchers and now I know where I should start thanks. 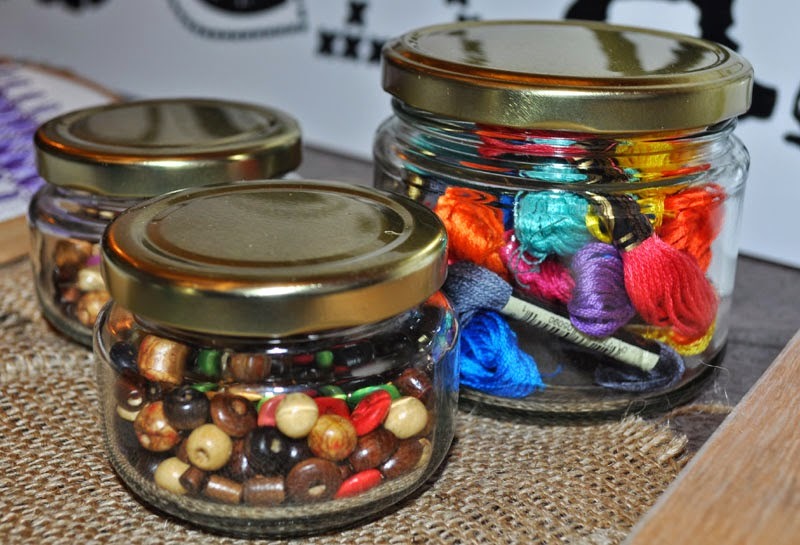 me i really love doing handcraft,and i have done a lot of cross stitch in our home..